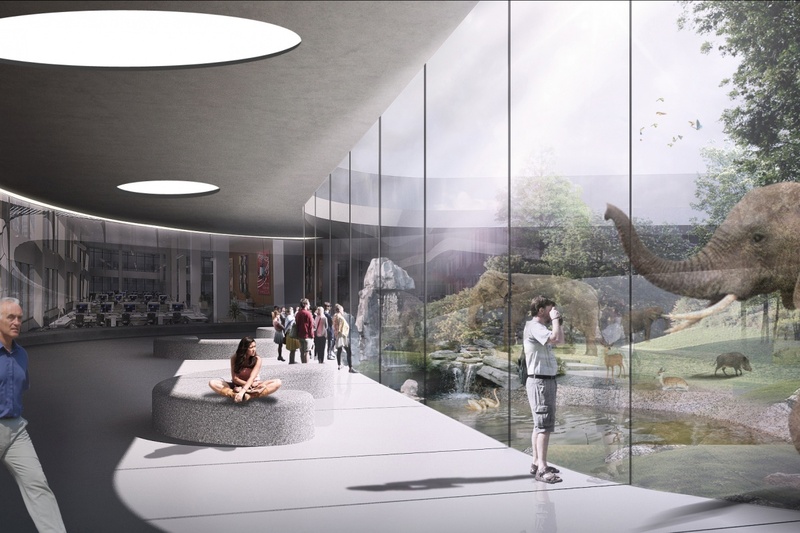 Zoos are a constant recreational destination for different ages and are a part of any city’s tourism program, but at the same time, unfavourable to animals mainly because it destroys their natural way of living in their habitats. Visitors get to see animals via “managed” encounters, wherein the animals are caged just for the entertainment of the public. 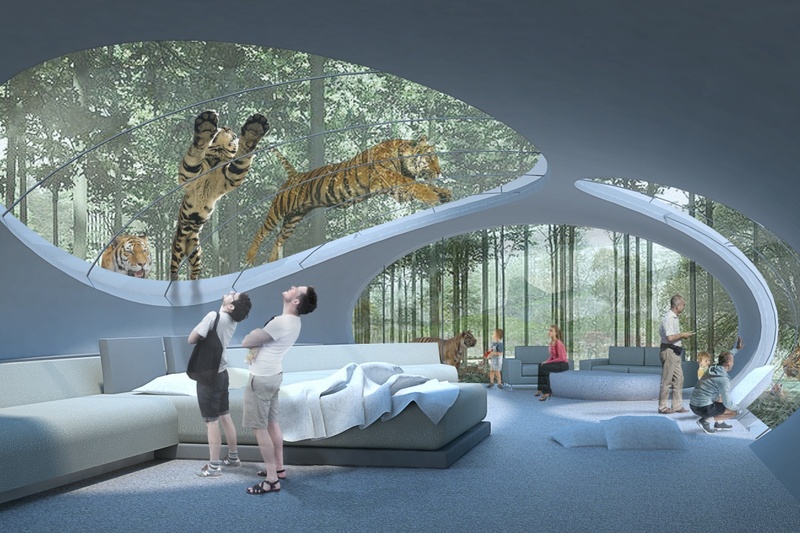 This design approach imposes their own story to the public, rather than letting the animals roam free in their natural sense. Captivity and its effects on the health, behaviour and appearance of animals become clear thereby making appreciation of the animals seemingly impossible. 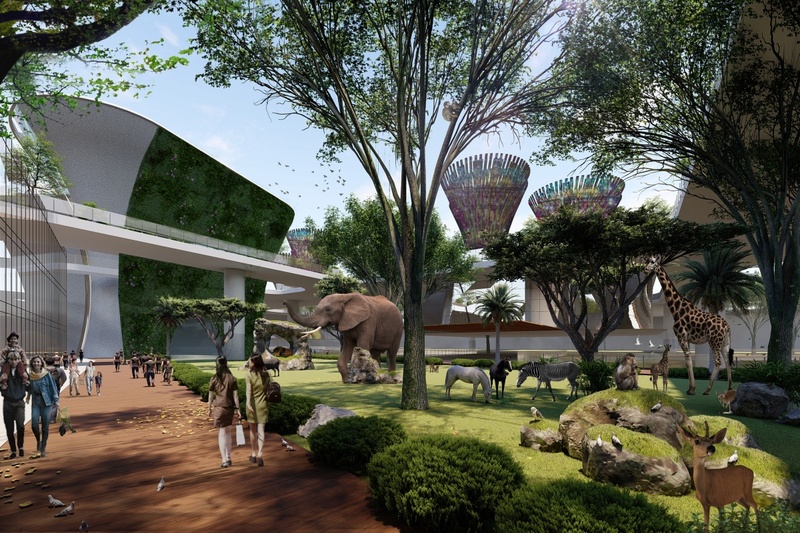 The aim of this proposal is to create a world-class recreational destination both for locals and animals providing an innovative approach to give the traditional zoo setting a different perspective — to “unzoo”. 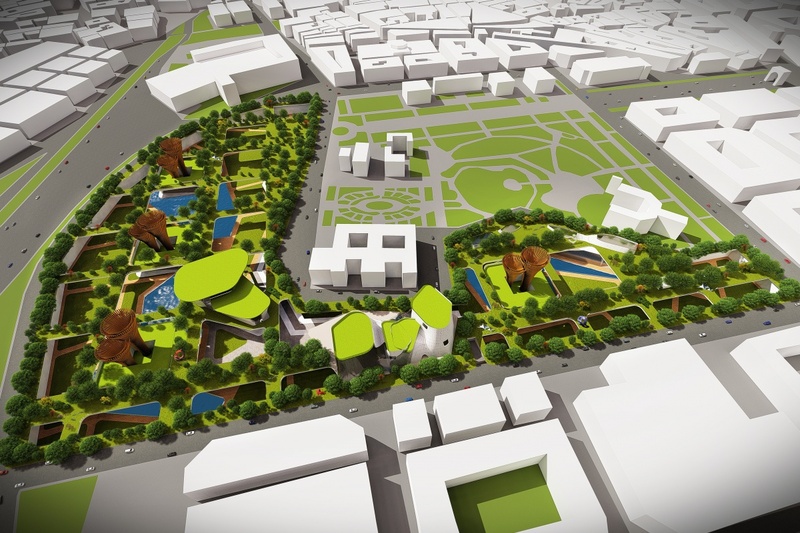 Incorporating the idea of Barcelona’s Superblocks, the proposal’s main concern is giving priority to animals and their conservation over the exhibition to humans. 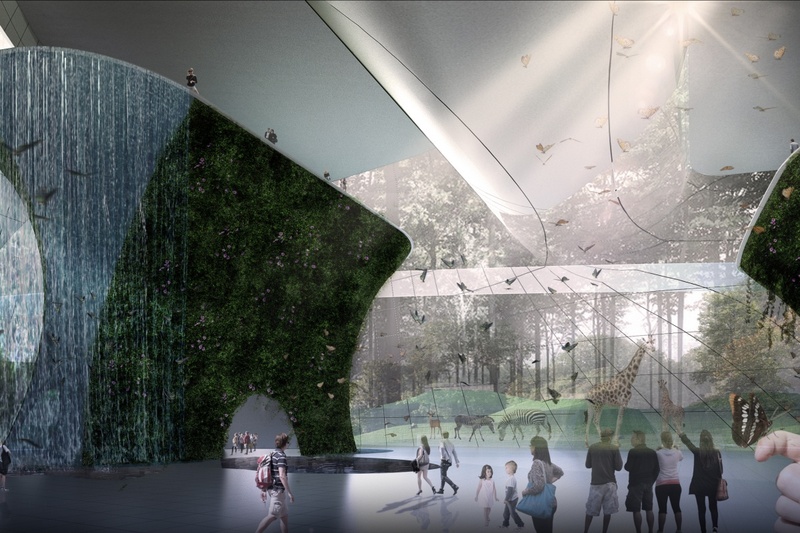 This approach allows the animals the maximum liberty to wander in natural features, within an undisturbed and serene environment, similar to their natural habitat while giving the visitors a much more genuine experience integrated in the most natural zoo environment. Unzooperblocks by Andrew Yu, Erika Floreza, Alyssa Arreola and Noriel Estipular.